The Ergo Carbon 4 isThe Ergo Carbon 4 is a high-end shoe in Sidi with several setting options and high quality workmanship. 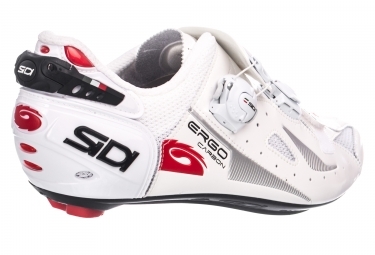 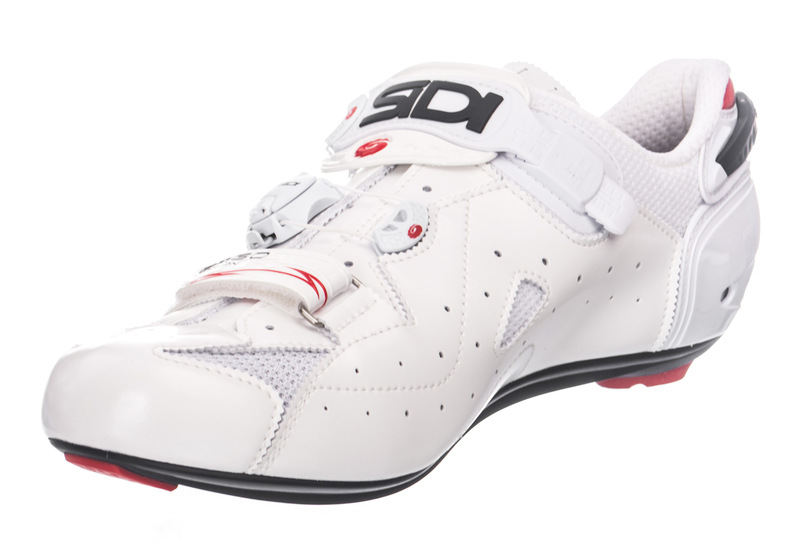 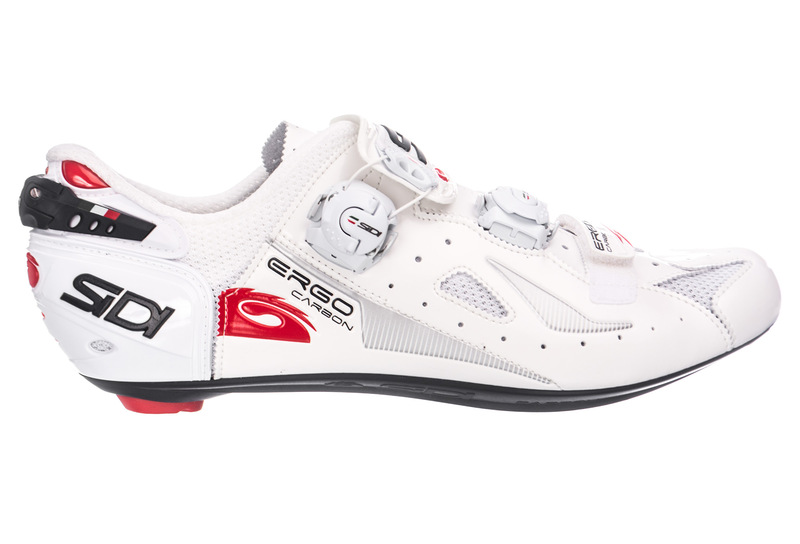 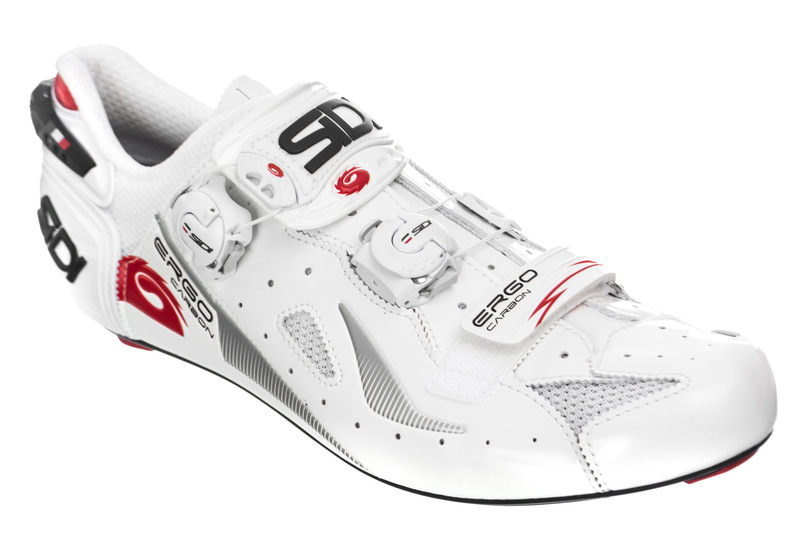 The Ergo Carbon 4 is a high-end shoe in Sidi with several setting options and high quality workmanship. 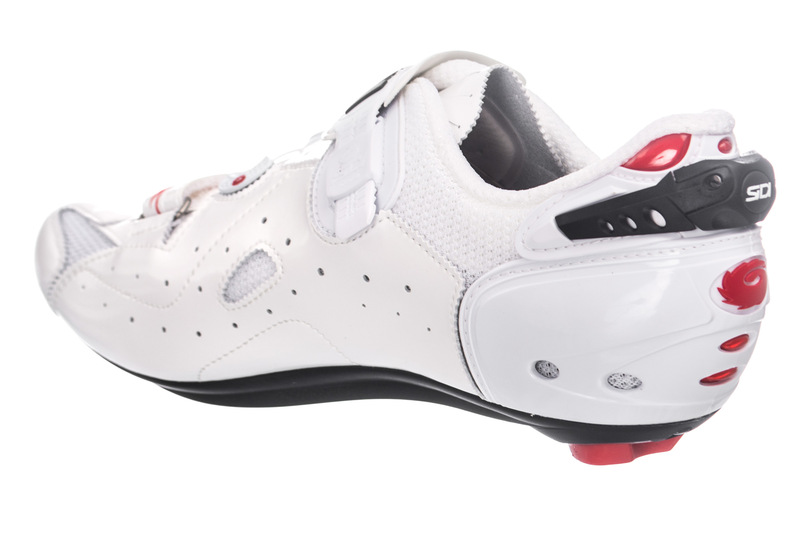 Tecno-3 system provides a personalized and secure fit while the carbon composite sole Twelve New Carbon provides excellent power transmission. The upper part is of high quality, Pro Tech Mesh nylon microfiber. 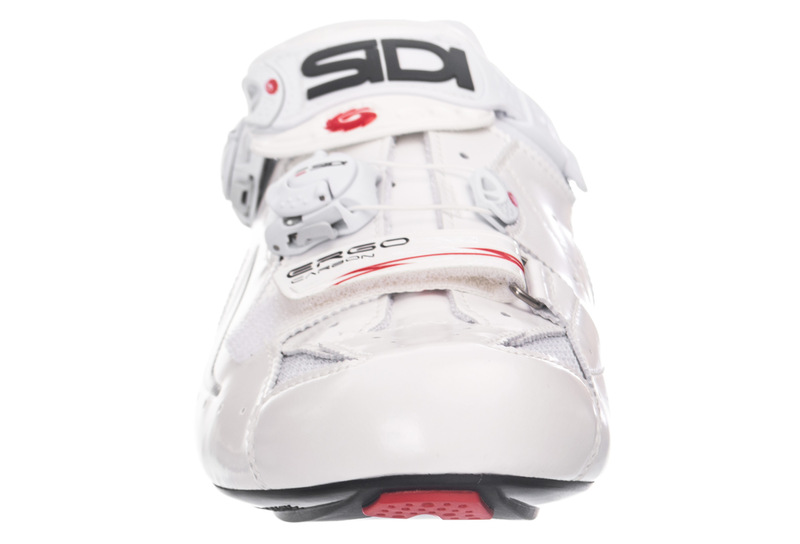 It is breathable and regulates the temperature and due to its surface finish, there is dirt-repellent. The outsole nylon reinforced with carbon with a carbon insert allows not absorb water and does not lose rigidity in hot or humid weather, as it ages. 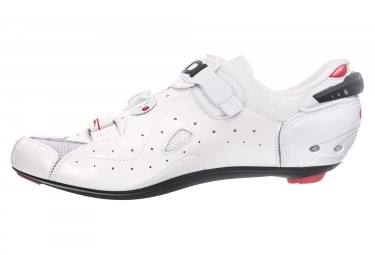 It provides excellent transmission power and is a lightweight, rigid sole.